The New Jersey woman involved in the GoFundMe scam that made national headlines pleaded guilty to a state charge on Monday. Kate McClure, 28, was charged with 2nd-degree theft by deception. She will serve four years in state prison in exchange for pleading guilty to that charge on Monday. The homeless veteran involved in the scheme, 36-year-old Johnny Bobbitt, pleaded guilty to both federal and state charges last month. 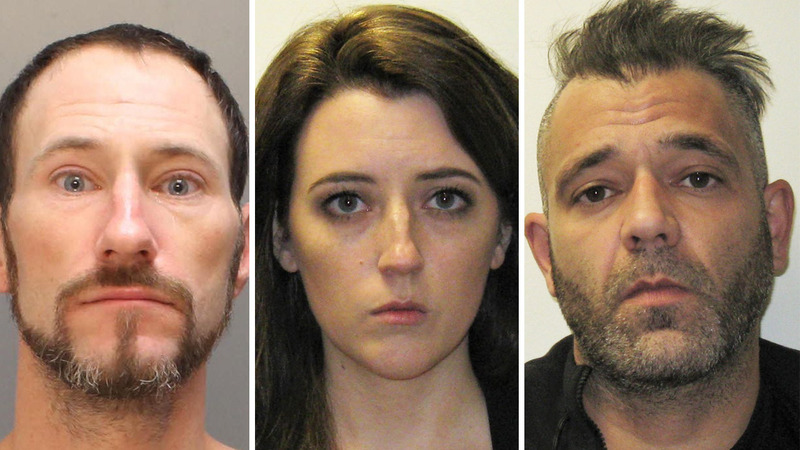 Prosecutors contend Bobbitt, McClure and D'Amico, made up the story in 2017 and even faked photos of themselves standing on the street at the scene of the purported exchange.